Target Raises Its Base Pay, Tries To One-Up Its Competition : The Two-Way In an attempt to hire and retain the best retail employees, Target Corp is raising its minimum hourly wage for workers to $11 next month and then to $15 by the end of 2020. Amid a low unemployment rate, Target and other retailers must use better pay and perks to attract workers for the holiday season. One key to a retailer's success is an effective pool of workers and employees that stick around after they've been hired. In an effort to get an edge in the retail holiday thunderdome, Target announced on Monday that it would raise its minimum hourly wage from $10 to $11 next month and then to $15 an hour by the end of 2020. The company says the new rate would apply to all staff as well as the 100,000 temporary workers it plans to hire this holiday season. "Target and its competitors are contending with a nationwide unemployment rate that dropped to 4.3 percent in May and July — the lowest level in 16 years — before ticking up slightly in August. With a shallow pool of job seekers, they must compete harder for workers to handle the holiday shopping crush. "Retailers are closing thousands of stores this year as they try to cut costs and compete with online retailers, most notably Amazon. But come the Christmas season — the busiest period of the year for the industry — malls are still swamped and stores need all the help they can get. "Turnover, though, has been a persistent problem, saddling many stores with heavy recruitment and training costs. And increased demand for labor intensifies their efforts to poach talent, with companies dangling better pay and juicy perks to woo candidates." 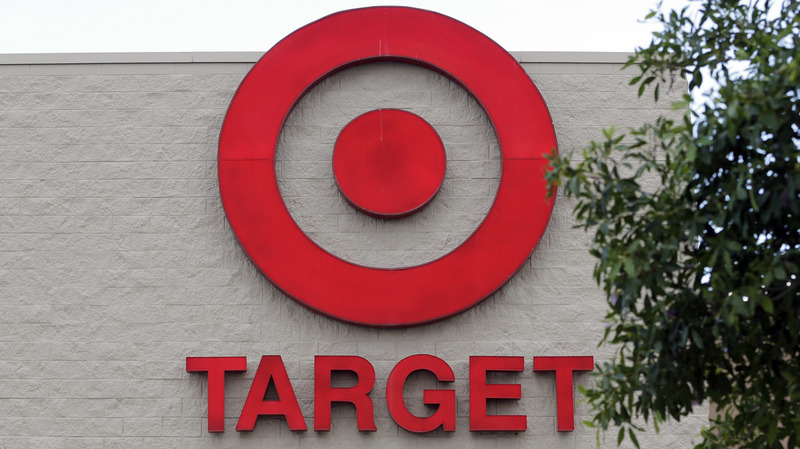 Will Target's rivals match the pay raise? "Wal-Mart, which employs about 1.5 million Americans, helped accelerate the wage war in 2015, when it announced plans to raise wages to $9 an hour. The following year, Wal-Mart said new hires could earn $10 after a monthslong training course. Executives have said the wage investment and new training programs cost the company $2.7 billion, an expense that ate into profits and weighed on the stock." Walmart says it has been benefiting from its investments in its workers. The Bentonville, Ark.-based retailer has seen lower turnover and improved customer service scores. Smaller companies are feeling the pressure as chains like Walmart and Target make broad-based wage investments. The average hourly pay for cashiers is now $10.14, according to the Korn Ferry Hay Group's survey of 140 retailers with annual sales of at least $500 million. The survey was conducted in May. A year ago, it was $9.79. Target says its hourly wage of $11 will match minimums in Massachusetts and Washington and is higher than required in the other 48 states. Target's stock price is down 16 percent this year. In May, the retailer agreed to pay $18.5 million to 47 states and the District of Columbia in a settlement after its data breach in 2013.